Feral Interactive have officially announced their next Linux port and it's going to be 'HITMAN' [Steam]. Another awesome game for our platform. This is the complete first season too, so we get plenty of content. They plan to release Hitman for Linux on Thursday 16th of February, so be sure mark your calendars. This is amazing, as we get Civilization VI from Aspyr Media, Hitman and then DiRT Rally both from Feral Interactive in the space of about a month. All three games I'm incredibly excited to see on Linux, as all of them big franchises for us to have to keep moving forward. I told you this year was going to be good, so don't doubt me eh! I'm nearly out of hard-drive space, I'm actually going to have to buy an new hard drive just for games, on Linux, insanity. 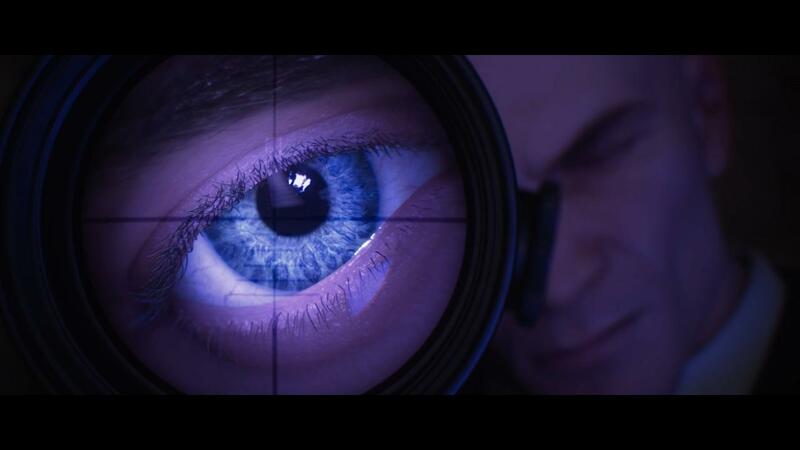 David Stephen, Managing Director of Feral Interactive Hitman is a franchise that has defined the stealth genre, and this game is very much a return to the series’ roots. It’s been a long wait to get a Hitman title onto Linux, but I can’t think of a better way than this to introduce the series to Linux gamers. Feral have confirmed it will be an OpenGL title, so no Vulkan at launch. Of course, it's entirely possible they may update it in future to use Vulkan. It will cost £39.99/$59.99/€49.99 for the whole season, but episodes can be purchased individually. Crazy! They're back to pre Christmas speed! I cannot play all big ports anymore, but I guess I need to get this one. i'm still confused by hitman's episodic system, all episodes will be avallyable to linux or just the first? So was this the Fort du Kremlin-Bicetre teaser, or is that still a mystery? veccher i'm still confused by hitman's episodic system, all episodes will be avallyable to linux or just the first? "Comlete first season", that's all episodes! I hope more companies will do the same as them, cause supporting games for Linux nowadays turned to be as important as Mac. Also Bonus episodes and such. I'm taking a guess that season 2 will be released simultaneously, given the nature of the game. Wow. Hitman 2016. Really? Feral do not make any prisoners. EDIT: "HITMAN FOR MAC IS STANDING BY FOR METAL"
Metal becomes a running gag.